January 12th, 11:30 a.m. - 1:00 p.m.
Paulette Risher is the Program Director for Veteran Employment Services with Still Serving Veterans, a Huntsville-based 501(c)3. 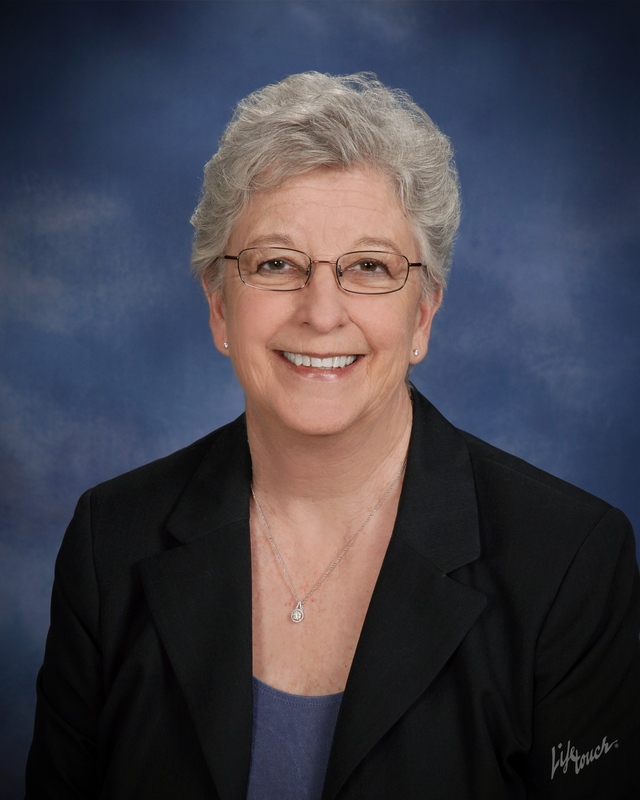 Paulette is twice retired, once as a civilian Organizational Psychologist with the United States Air Force and once as an Army Major General (2-Star) with over 34 years of active and reserve service. Since her retirement from U.S. Special Operations Command in 2006, Paulette has worked as a consultant and as the Principal Director for DigiFlight, Inc.   Paulette draws not only from her military and civilian work experience but from her graduate education in Psychology and Education to be a passionate Veteran advocate and serious, trusted mentor. Deadline to register is NOON Monday January 9th.